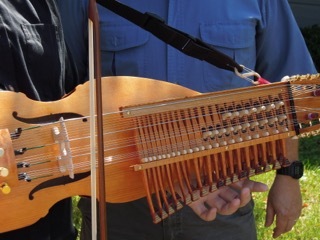 Since its beginnings in 1999, Harp Spectrum has often received descriptions or photos of instruments accompanied by the question: what kind of harp is this? 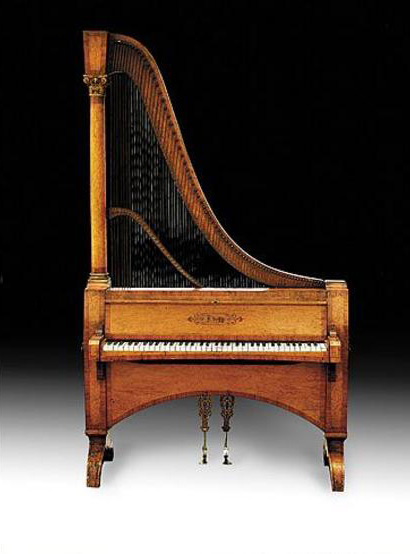 Usually there is the word “harp” somewhere on the instrument, which can lead to a considerable amount of confusion. 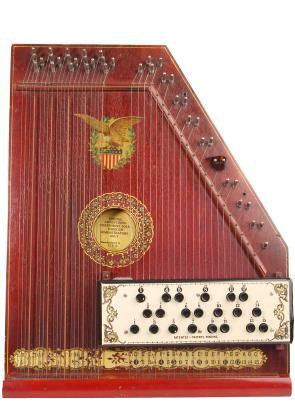 Here are a few of the examples of some instruments with a harp name. When trying to figure out whether your instrument is or is not a harp, it’s good to remember that harps are triangular in shape with strings that are perpendicular to the soundboard, not parallel to it as they are in a guitar, violin, etc. 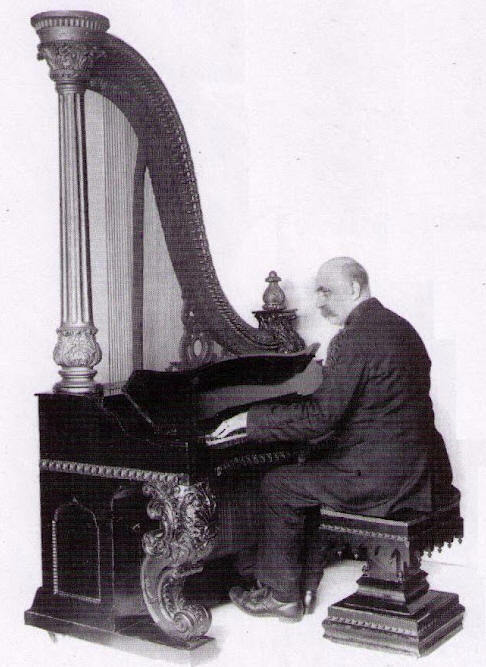 In the second half of the 19th century, before the advent of other amusements like cinema, radio or phonograph, not to mention television or computers, there was a lot of music-making in the home and among friends. 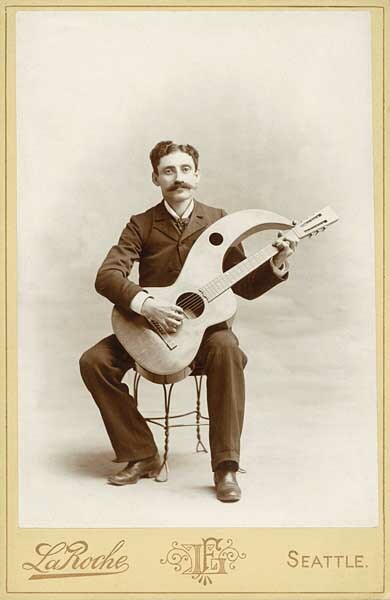 Ingenious inventors and adapters came up with many variations of stringed instruments and often named them “harp-something” or “something-harp”. 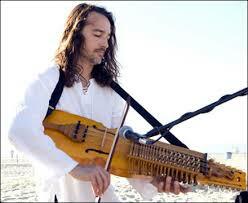 Usually they were variations on existing instruments like guitars, lutes, mandolins, etc. Below is a list of many of these hybrids and links to web pages about them. We hope you can find one that helps you identify the harpy thing that you found in Aunt Florence’s attic! All photos in this article are used with permission of the owners.